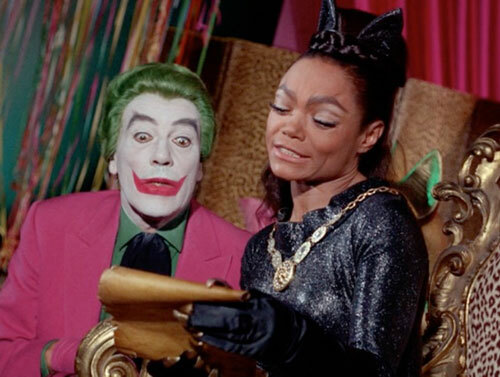 A double-header for our 4th anniversary (and, we forgot to mention, Batman's 80th!). 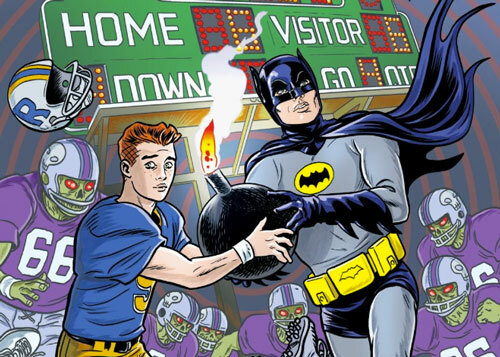 First, we review the recent six-issue series Archie Meets Batman '66. 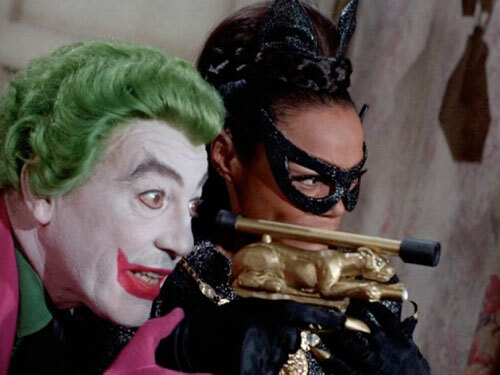 How does the Caped Crusader end up joining forces with America's favorite teenager?